Chicago begins its 2012 season with a doubleheader against Robert Morris-Springfield on Saturday, March 3 after six weeks of training. “We are looking forward to beginning our season,” said Brian Baldea, who is entering his 22nd season as the Maroons’ head coach. Robert Morris placed fourth at last year’s Small College World Series, a tournament hosted by the United States Collegiate Athletics Association (USCAA) for schools with between 500 and 2,500 students. Robert Morris features thirdbaseman Pete Dayton, who won last year’s Small College World Series home run derby. 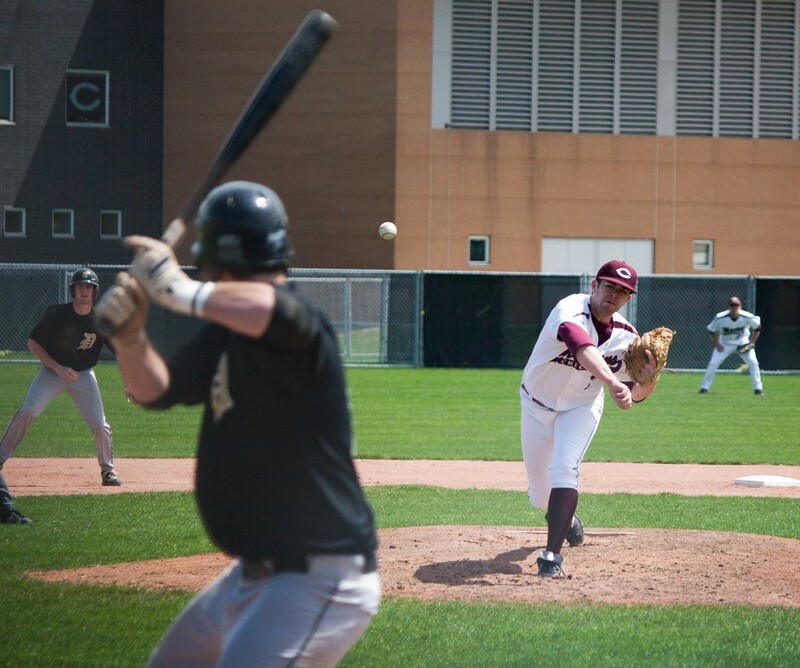 The Maroons finished last season with an 18–12–1 record, boasting the highest team batting average in the nation. “We expect to, again, produce at the plate and to score runs,” Baldea said. The Maroons expect to be led by their three returning All-UAA members: fourth-year catcher Stephen Williams, third-year left fielder Jack Cinoman, and third-year first baseman J.R. Lopez. Williams and Cinoman led the team in hitting last year, with averages of .402 and .425, respectively. Cinoman has paced the team in batting average for two consecutive seasons. Chicago will be without the consistent production of Nick Fazzari, who led DIII in on-base percentage (.581) last year as a fourth-year. “[Our] focus will be on stopping our opponents from having big innings,” Baldea said. After missing the playoffs last year, the Maroons decided to pursue a more aggressive, ambitious schedule. They hope that the new schedule will strengthen their case for a postseason bid. Following their game against Robert Morris, the team has a two-week break before beginning the spring trip. This weekend’s contest should help prepare the team. “It certainly would be beneficial to play prior to embarking on our ambitious 12-game spring trip to Florida,” Baldea said. Beyond last year’s regulars, Chicago’s lineup could include one of the 11 first-years on the team’s 34-man roster. “[Our goal is to] bring good pitching and defense with us every day,” Baldea said. Their quest for postseason glory begins on Saturday at 1 p.m. in Springfield.